It’s been nearly 4 weeks since the devastating fires started in the Fort McMurray area, forcing over 80,000 community members to evacuate their homes and businesses. Thanks to TuGo, last week I had the privilege of assisting the Salvation Army Thrift Store in providing essential needs to Fort Mac evacuees. 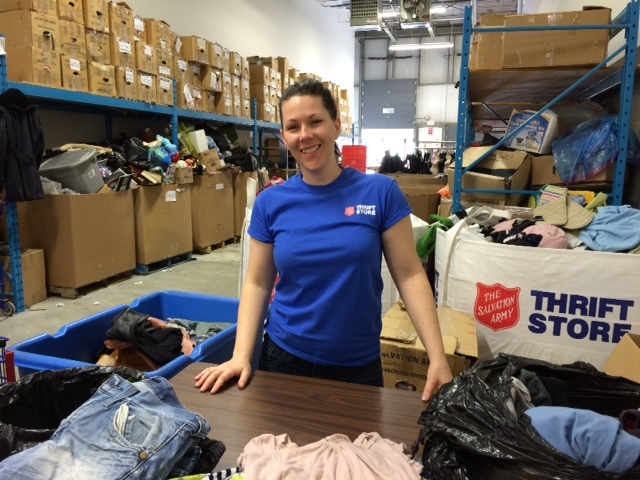 Through our Employee Volunteer Program, TuGo sponsored my travel from Toronto to Alberta, where I spent almost 3 days sorting donations alongside the hard working staff in Leduc to help restock their Thrift Store. 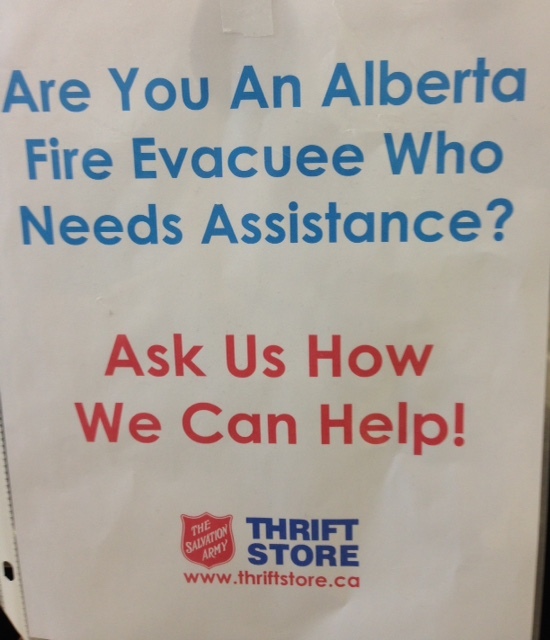 Over 1,150 evacuated families and individuals have been helped in Alberta Thrift Stores to date. Not only has the Salvation Army been active in providing assistance on the front lines in Fort Mac, but they are also providing assistance to those who have been abruptly evacuated from their homes and communities, many living in temporary residents throughout the province. Through their voucher program, Salvation Army Thrift Stores have been providing 5 sets of clothing per evacuated family member, as well as other furniture and household items. Alberta holds a special place in my heart, as I had the pleasure of living in and touring this beautiful province for nearly 8 years. It was inspiring to work alongside the dedicated store team, and quite overwhelming to see and experience firsthand how a community and country have come together to help their neighbors. I want to thank TuGo for sponsoring this incredible experience and also commend team TuGo for donating over $14,000 to the Canadian Red Cross and supporting their efforts in providing basic necessities to those affected by the fire. We continue to keep all those impacted by the fires in Alberta in our thoughts, and wish those evacuated all the best in their journey as they resettle into the Fort Mac community. 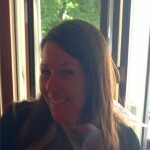 Helene’s passionate about food and travel and joined our super Customer Service team about 3 years ago. This tried-and-true globetrotter has travelled throughout North America, Central America, the Pacific, Asia, Europe, North Africa and the Middle East, and she’s lived in four different provinces and Australia.